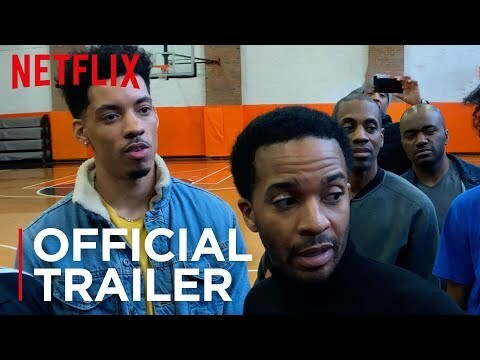 In the midst of a pro basketball lockout, sports agent Ray Burke (André Holland) finds himself caught in the face-off between the league and the players. His career is on the line, but Ray is playing for higher stakes. With only 72 hours to pull off a daring plan, he outmaneuvers all the power-players as he uncovers a loophole that could change the game forever. The outcome raises questions of who owns the game - and who ought to. High Flying Bird was released on Netflix 69d ago in the US and the UK. Notify me when High Flying Bird is available.